The Bardot Hotel sits just a block away from the Austin Convention Center, two blocks away from the world famous 6th Street and the Warehouse District, and a small number of blocks away from every other downtown attraction including hundreds of restaurants, bars, movie theaters, lounges, nightclubs, and live music venues. The town lake walking/jogging trail is just a few blocks away, there is a yoga studio (Wanderlust) just across the street. Further, Starbucks is less than a block from the front door, as is an Uncle Julio’s Mexican Food restaurant. 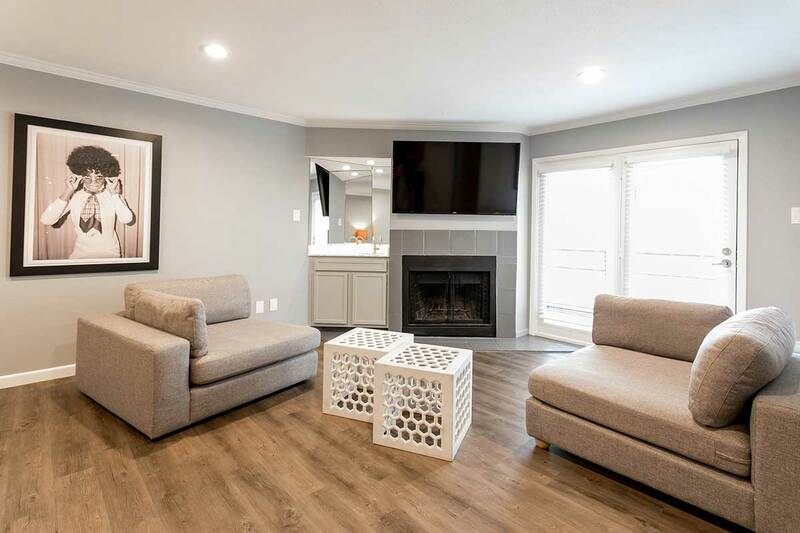 This 900+ square foot unit features accommodations for up to 6 guests (two queen beds and a two twin air mattresses), central air and heat, a full-sized stackable washer and dryer, a small covered balcony, free cable television, free wireless internet access, wood burning fireplace, and plush furnishings. 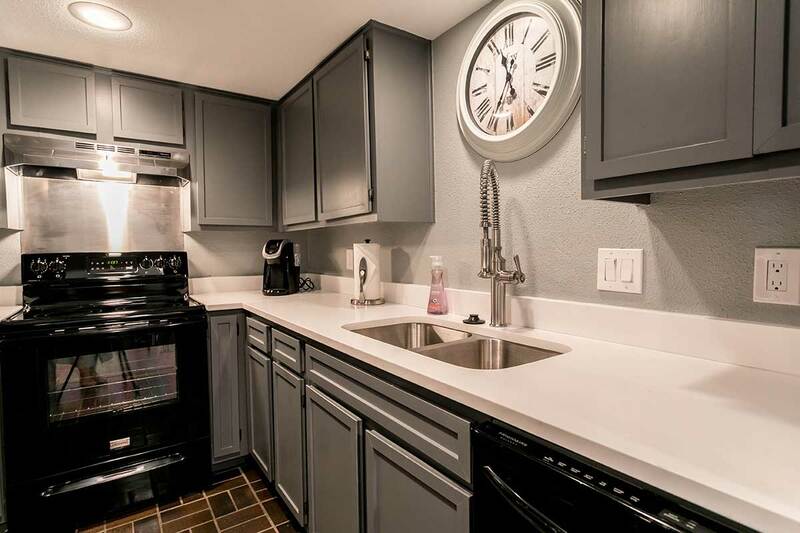 With granite counter tops, renovated kitchen and bathrooms, flat screen televisions mounted on the walls, and convenient access to the pool, every detail has been considered to make your stay a pleasant one. Explore Austin from a centrally located space with all of the amenities needed to make your stay special and memorable. Our team is available to assist with any details, so please do not hesitate to ask. **Please note that we are fully licensed with the City of Austin, and State of Texas. 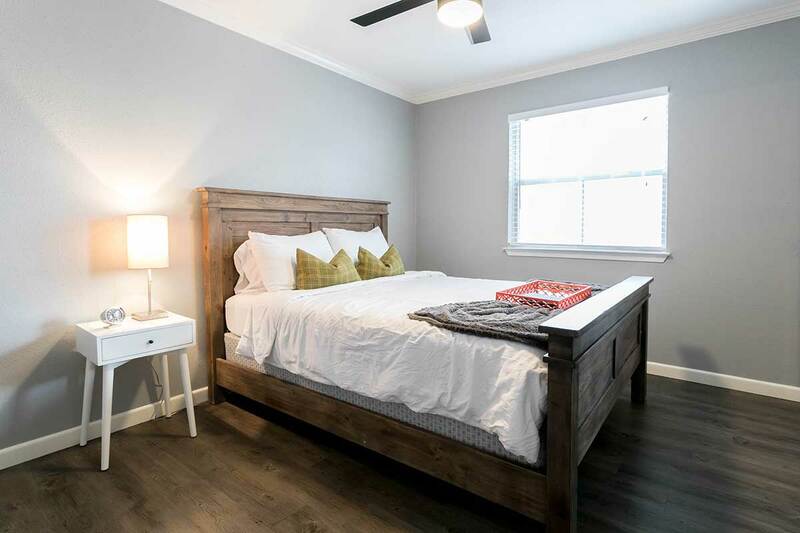 An easy walk to 6th Street, Rainey, and multiple other bars and restaurants (including Cooper’s right around the corner), this location is ideal for exploring downtown Austin. As two couples, we found the apartment had plenty of space for us to be out of each other’s way with a lovely living room for hanging out & having some wine before dinner. The apartment was quite clean, stocked with all the necessary toiletries & glassware, and the parking space was ideal. I would definitely book this for my next trip to Austin & would not hesitate to recommend. This was by far my favorite rental yet. Everything was pristine, the location was great and still quiet. I could not have been happier and will definitely stay here again. Loved our stay at this little Austin place. It was clean, exactly as described and such a great location.We could walk everywhere, Ryan left awesome recommendations and everything was super easy to get to. We had a great stay and would definitely come back again! The condo was perfect. It has been recently renovated and everything feels brand new. Well appointed with all of the necessities so that it felt like staying in a hotel. I would highly recommend the location and the condo. Honestly it was even better than I expected. Great location and space! Could pretty much walk anywhere downtown! Highly recommend – thank you!!! 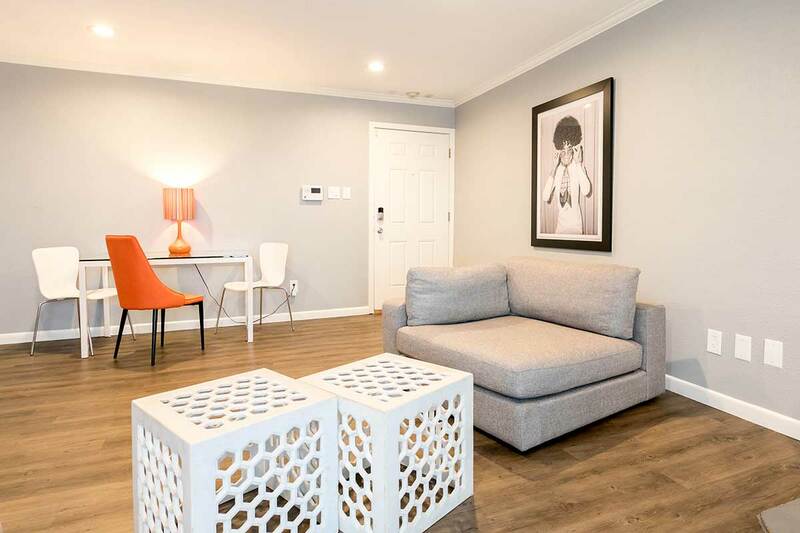 This condo was located walking distance to tons of good restaurants and fun bars which made exploring the city a breeze. Additionally, Ryan instantly responded to inquiries we had during our visit and was invested in ensuring we had a great vacation. A+++!! Fantastic experience! 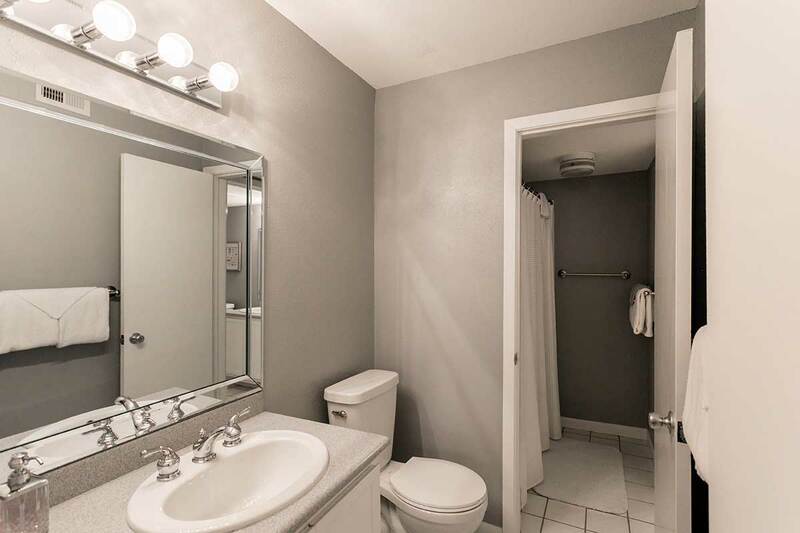 Very nice unit and great location. A very smooth stay. Would highly recommend to others! Great location, very clean, and helpful host. Would recommend to anyone headed to Austin. Amazing. Not anything else can explain how perfect this booking was. Location perfect. Apartment perfect. Ryan perfect! Super professional. Super easy. 100% will book again through him. Ryan’s place was in a perfect location. 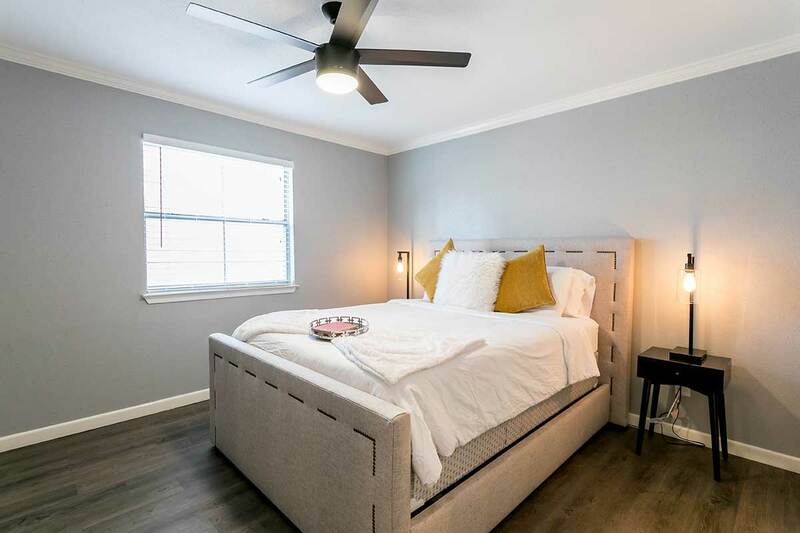 3 minute walk to East 6th street, 15 minute walk to Rainey street, and 10 minute walk to waterfront. Finding the place was quick and painless due to the detailed instructions provided via email. Also, Ryan responded very quickly via text message to any requests or questions that we had! Would definitely stay here again!